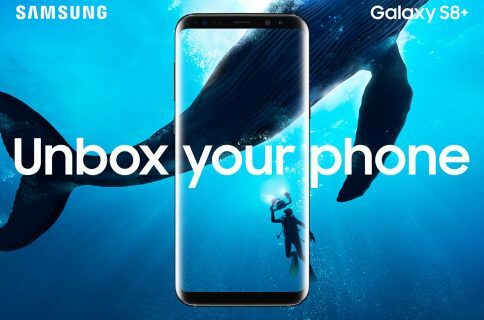 Samsung’s next-generation Galaxy smartphone appears to be poised to beat Apple’s upcoming iPhone 8 to the punch now that Bloomberg has corroborated much of SamMobile’s report saying the Galaxy S8 will be a bezel-free device with a wraparound display featuring an in-screen Home button. The phone should be unveiled in February 2018 and launch in March. That way, the Samsung device should enjoy a six-month lead over the iPhone 8’s expected fall arrival. However, the Korean giant is considering scrapping plans for a dual-camera on the Galaxy S8 due to “higher manufacturing costs”, one of the sources told the news gathering organization. “Samsung will create an all-screen front for the Galaxy S8 smartphones coming out next year and scrap the physical Home button,” people with direct knowledge of the matter told Bloomberg. “The bezel-less displays will provide more viewing real estate while a virtual home button will be buried in the glass in the the lower section,” reads the article. 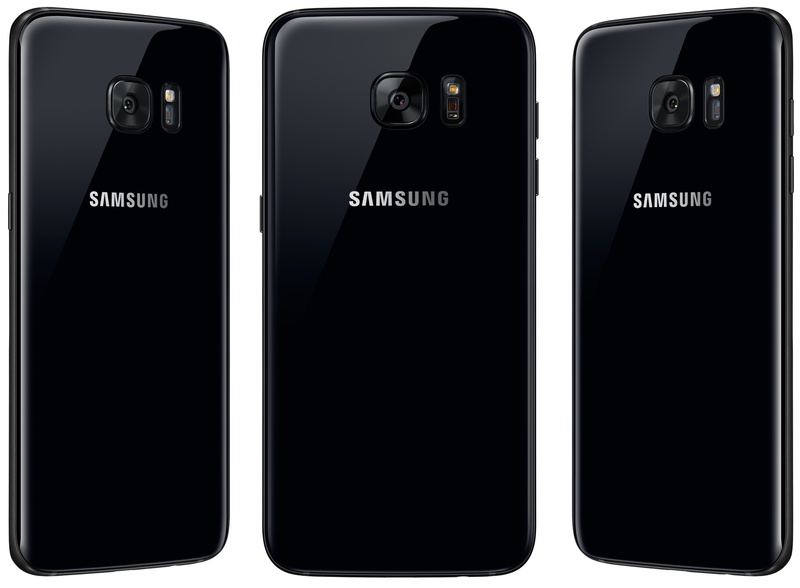 The S8 will have chassis of a similar size to the preceding model, the 5.1-inch Galaxy S7 and the 5.5-inch Galaxy S7 Edge, sources added. 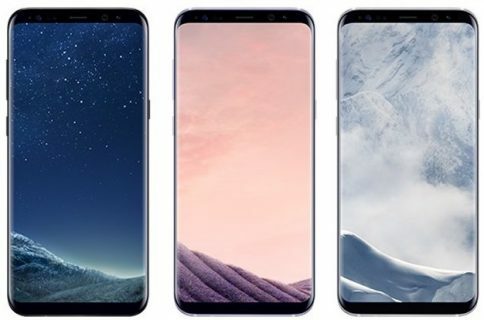 Unlike its predecessors which are available in normal and curved-screen variants, the new Galaxies will only come with wraparound Super AMOLED displays. Samsung is by and large the world’s top supplier of AMOLED panels. The device will use either Qualcomm’s Snapdragon 835 chips or Samsung’s in-house designed Exynos processors. The article reiterates that Samsung also plans to introduce a souped up version of its digital assistant, S Voice, alongside the updated phones. The improvements made to S Voice are likely based on Vivo, an advanced artificial intelligence assistant founded by the developers of Siri that Samsung recently acquired. The South Korean company confirmed last month that the Galaxy S8 will come with new artificial intelligence features “significantly differentiated” from those in the market. Apple plans to ship at least one iPhone using OLED next year, featuring a new look that extends glass from the display to the device’s back and edges, a person familiar with the plan said last month. It’s also said to plan a virtual Home button. Planned March 2017 launch for the Galaxy S8 could be delayed until April because the firm’s adopted “tougher testing procedures” in the wake of the Note 7 debacle. 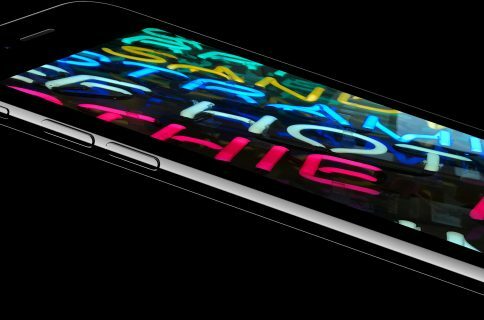 Apple may have something special in store for the iPhone’s tenth anniversary in the form of an OLED iPhone 8 model joining LCD-based iPhone 7s and iPhone 7s Plus models. The OLED iPhone should have an active display area between 5.1 and 5.2 inches diagonally and use the superior AMOLED screen technology for better, higher-resolution images at a fraction of the power required to drive an LCD panel. The device should switch from metal to all-glass enclosures and introduce an all-new industrial design based on a seamless edge-to-edge curved-screen. Likely to be called iPhone 8, it’s said to integrate the Home/Touch ID button behind the display, too. And if Apple manages to remove the top bezel by putting the earpiece, the front-facing camera and the sensors behind the display, it might engineer a fullscreen iPhone. Image: Samsung’s Galaxy S7 Edge in the newly-launched Black Pearl glossy color.